Next Tuesday, 27th November, Loaf will be closed all day. 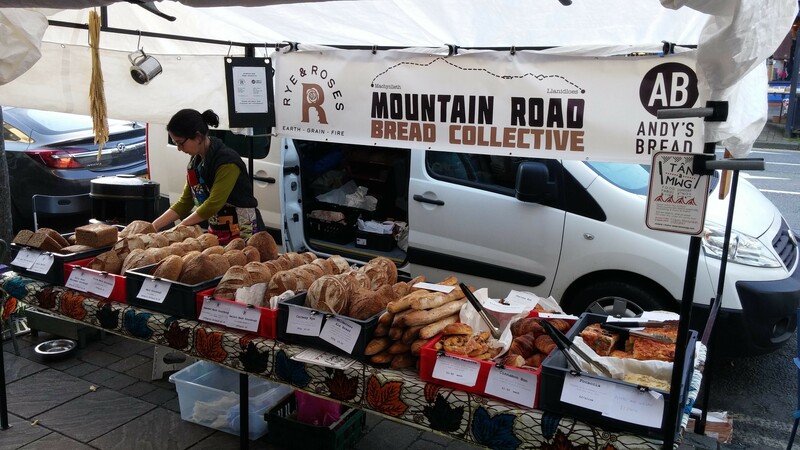 This is so our team can attend a Real Bread Campaign event in London. We’ll be back open again as normal on Wednesday the 28th at 12 noon. Sorry for any inconvenience and thanks for your understanding! Local businesses. Stirchley is the gold standard, of course! But West Midlands based in great. Bread-related. We sell bread and bread-making equipment, so we’re looking for products that complement. Spreads and sauces are obvious winners and coffee always sells well. What else might people who are buying lovely bread also need? Stuff we can use. 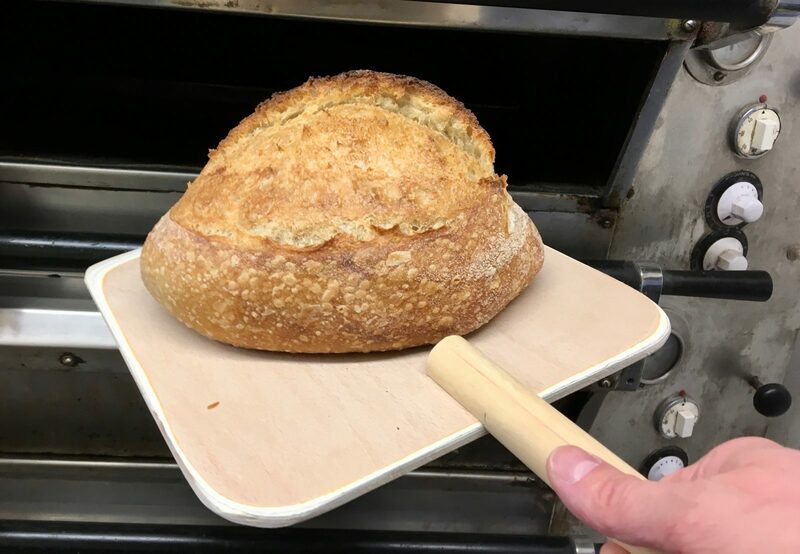 One of the founding principles of Loaf is you can do what we do with the tools and ingredients we use. Everything we sell in the shop is or could be used in the bakery, cookery school or for preparing lunches. Usually we source this from Suma wholesale, but it’s be lovely to get it locally. Beyond that, products should obviously be packaged professionally for retail and according to food hygiene standards. They should ideally have a long shelf life, though we are open to selling perishable items if it’s worth it. We’re also going to be actively looking at places like Stirchley Community Market and always welcome tips from our customers. What would you like us to sell? Here’s what you can look forward to over the next couple of weeks at Loaf. First up, next week Lap-fai Lee is back in the kitchen, bringing you our #TEAMRICE pop up on Thursday 23rd August. Doors open at 6.30pm and it’s first come, first served. It’s eat in or take away and we’ll do our best to throw a good queue party for you all. Here is the menu – Kerry’s final design before she finished at the end of July, featuring Molly’s illustrations. 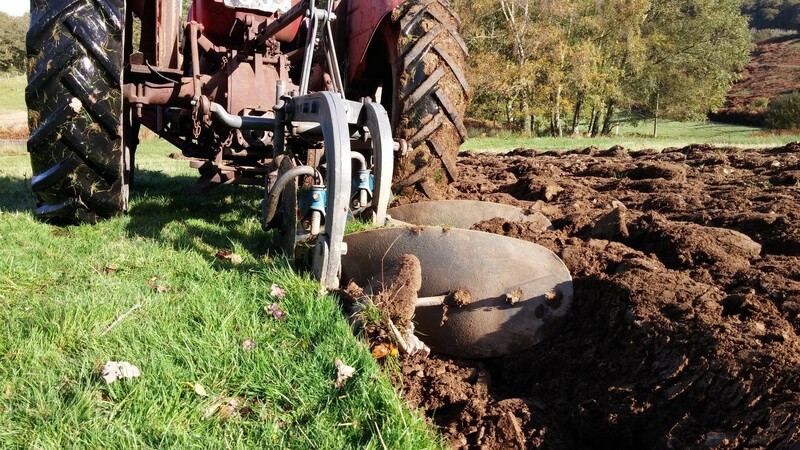 The following week, Loaf will be closed for annual maintenance from 28th – 31st August. 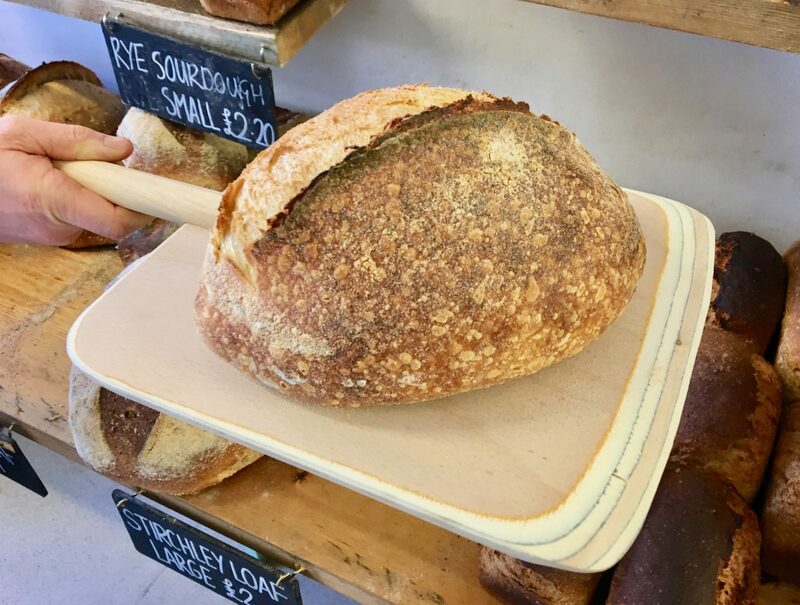 Don’t worry, we’ll make plenty of bread on the Saturdays so you can stock up! We will be in the building doing work but don’t be fooled, we won’t be baking. Instead we’ll be tidying, sorting, organising, painting and all the other things on our list of odd jobs. Dosa on Tuesday 4th or Thaali on Tuesday 25th both with Haseen from Kings Heath’s Pop Up Dosa. You can join our Martha for Bread: Back to Basics on Thursday 13th. 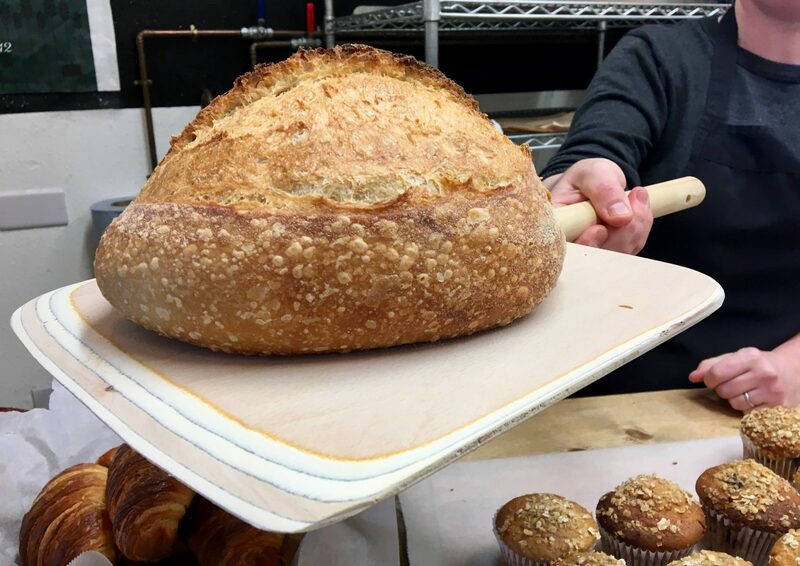 Loaf founder Tom Baker is back in town delivering a Sourdough course on Saturday 15th. Phil will be teaching our ever popular Handmade Pasta course on Tuesday 18th and he’s about to spend a week holidaying in Italy so we’re expecting fresh inspiration when he returns. Enjoy the rest of the warm weather everyone, see you at #TEAMRICE! What’s on at Loaf this week? We had another lovely breakfast and bike ride with our friends at Birmingham Bike Foundry this sunny Sunday just gone – the next one will be on the 9th September. The rest of the week is quieter for us – no courses until next week when we have the following – still spaces on Thai and Sweet Breads and Viennoiserie, follow the links to book your place! 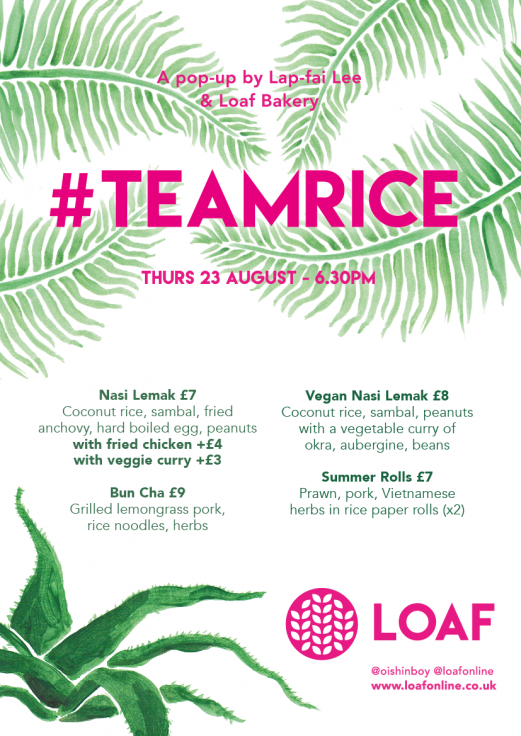 Wednesday 15th – Thai Cookery with Lap-fai Lee, one place available. 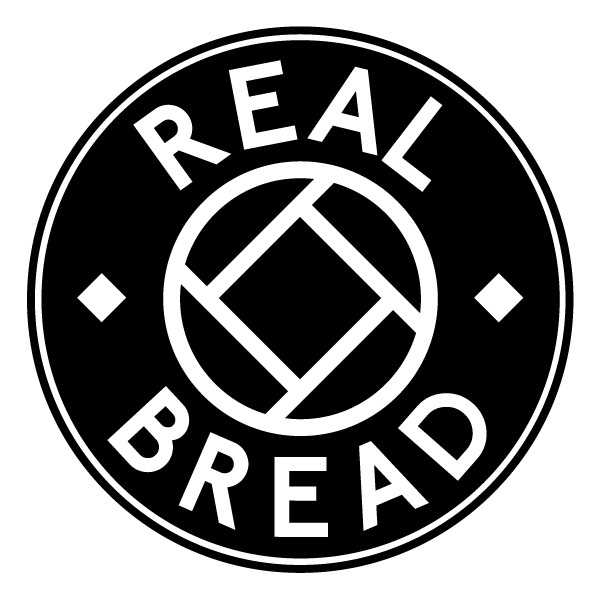 Thursday 15th – Bread: Back to Basics with Rob, fully booked. 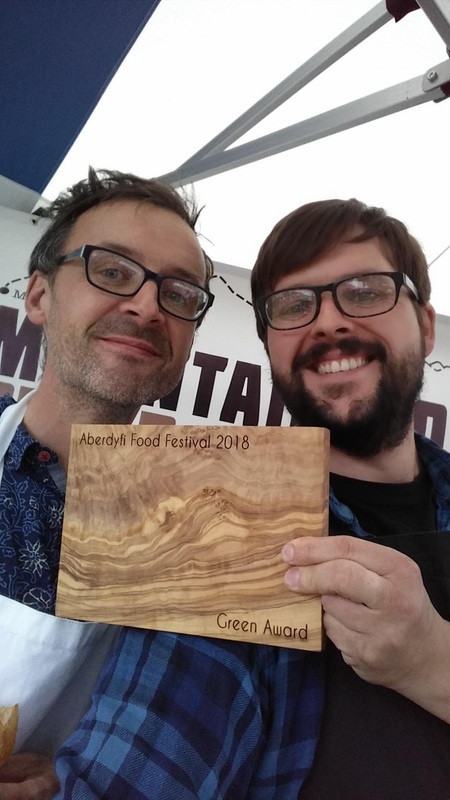 Saturday 18th – Sweet Breads & Viennoiserie with Rob, five places available. Today is Stirchley Community Market day, we won’t be there this time but there are loads of lovely stalls to be found from 4-8pm at Stirchley Baths. 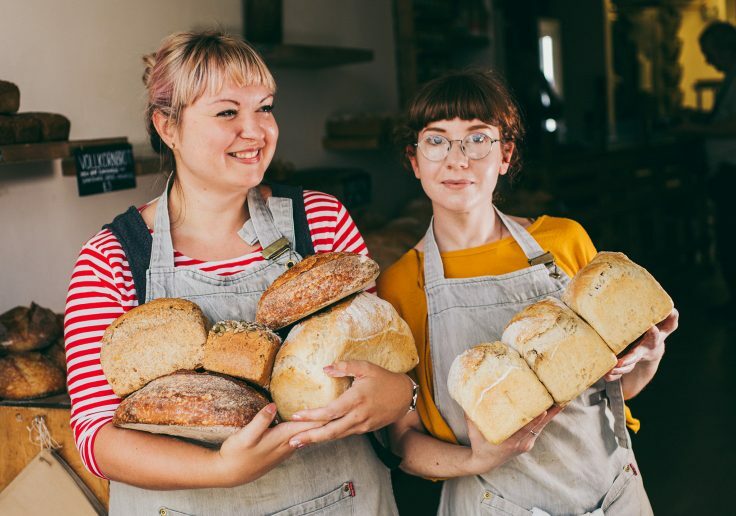 Big news for the Loaf team – we have two vacancies coming up! It’s bittersweet as we are saying goodbye to two wonderful team members – Kerry and Rob – but they both have exciting plans and we wish them all the best. If you would like to apply – have a look at the adverts and job descriptions on our jobs page – we really hope to hear from you soon! We’re celebrating International Women’s Day at Loaf today, reminding ourselves of its early 20th Century origins, when on 8th March 1917 women marched through St Petersburg, demanding Bread and Peace, instigating a general strike, the abdication of the Tsar and a revolution. Serious girl power. We stand on the shoulders of countless women whose political work and direct action mean that we have rights, opportunities and pleasures that they didn’t – we’re celebrating them and we also wanted to share some things we’re proud of here at Loaf, where, if you have visited us, you’ll know that lots of lovely women and a few lovely men work (and also collectively own and run the business). The key thing for us, is that it’s really not about Girl Bosses, it’s about no bosses. 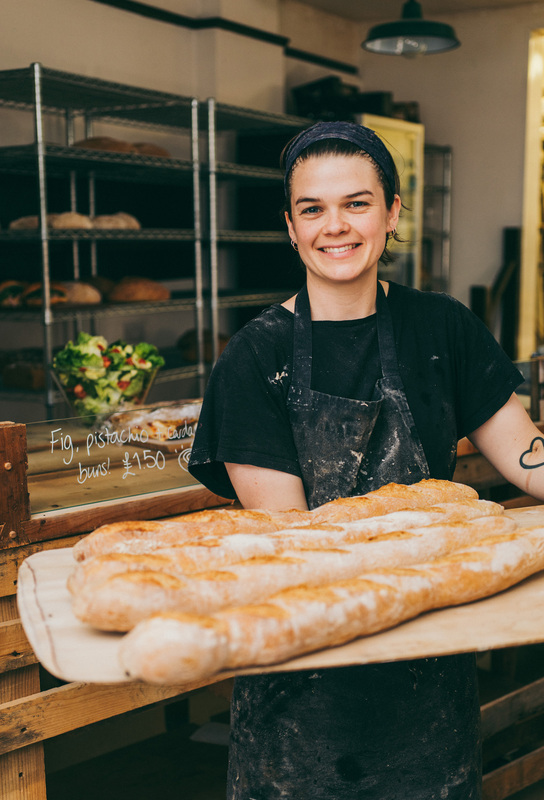 As a worker co-operative all our staff have an equal stake and responsibility in running Loaf, and equal rewards too. Over the past couple of years we’ve been particularly focussed on how best to allow our team to balance family and work, with well paid parental leave and flexibility in the rota. It’s hard to get right but we try to extend some recognition to the work that goes on in the home, as well as the work that goes on at work. 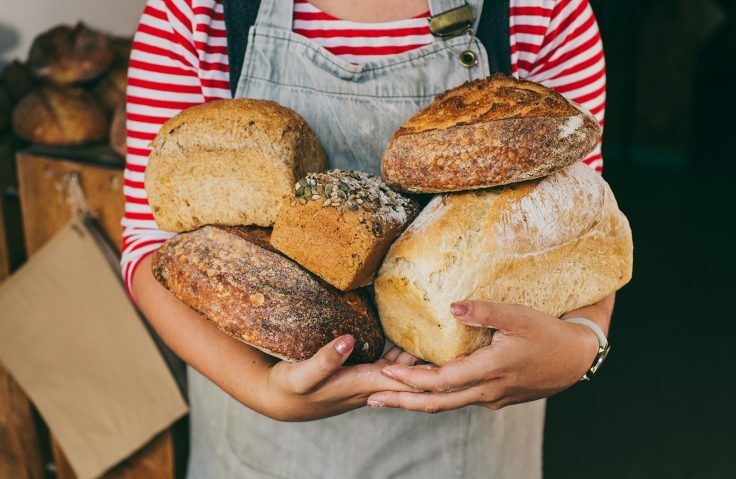 We hope this will keep great women working at Loaf, baking bread, serving in the shop, teaching in the cookery school, doing VAT returns, baking cakes for as long as we’re here. 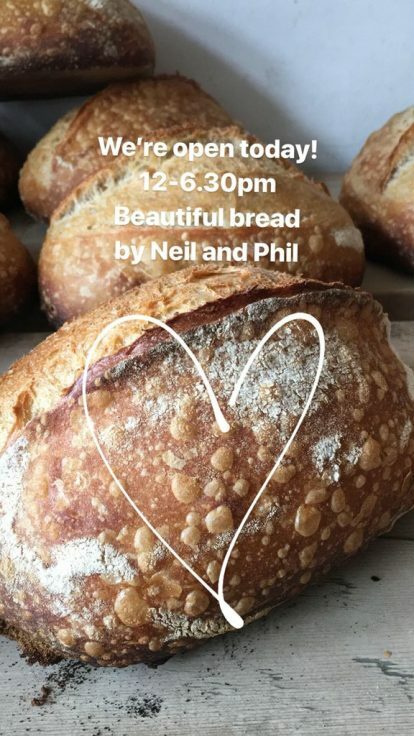 There are some events going on in Birmingham to mark the day, including a free breakfast hosted by our friends at Artefact Cafe (they will be serving our bread) and a rally at midday in Victoria Square. However you celebrate the day, have a good one! We haven’t been snowed in and our bakers only live a few minutes walk away. No excuses! Come and visit us if you’re local and your work has been snowed off! PLUS Veggie rolls + Pork sausage rolls and patisserie.